The UK National Lottery is to review their donation of £500,000 to trans kids charity Mermaids after anti-trans TV writer Graham Linehan lead a campaign on the parenting network Mumsnet. News 18 December, 2018 . Written by Brian Dillon. 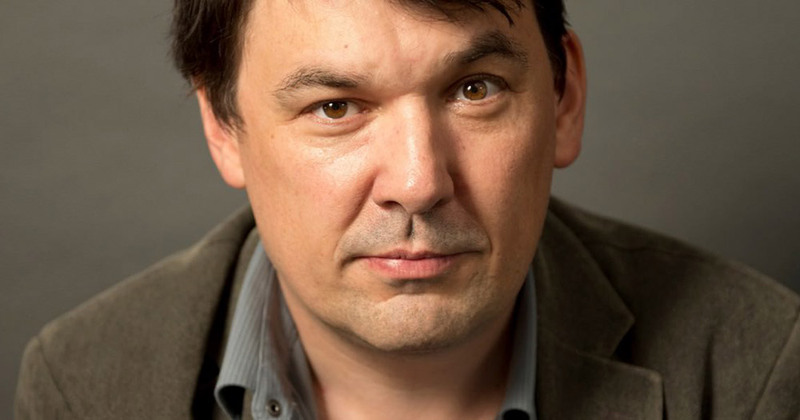 After leaving Twitter, anti-trans TV writer Graham Linehan led a campaign on the online parenting network Mumsnet, calling on users to email the Big Lottery Fund’s CEO, Dawn Austwick, asking her to review the £500,000 donation to trans charity, Mermaids, which would have allowed the charity to open 45 contact points around the UK. “I was a bit knocked back today when I saw the story about Mermaids being given whatever insane amount it is from the National Lottery. The idea of 45 Mermaids clinics opening around the country is terrifying,” Linehan wrote. Big Lottery Fund, which gives millions of pounds to charities and community groups every year, said that they had received a lot of emails about the donation to Mermaids, some positive and some negative. “We have received a range of correspondence in relation to a proposed grant to Mermaids, expressing both concern and support regarding this organisation,” a spokesperson said. “We’re grateful to those who have taken the time to write to us, and in light of the nature and volume of the communication we have received, we have decided to undertake a review of this grant,” they added. CEO of Mermaids Susie Green. A statement issued by Mermaids reads, “Whilst we are disappointed that this is necessary, Mermaids understands that the volume of correspondence, both positive and negative, received by Big Lottery has necessitated a review of the grant that we were notified of last week. “It is unfortunate that transgender children and young people continue to be a largely misunderstood population, and we understand that misinformation about the reality for trans kids is at the heart of this. Perhaps this review will reveal more about the very real challenges faced daily by families and young people, and help to foster understanding and acceptance. This news comes after Linehan was given a police warning due to his anti-trans behaviour on Twitter. Linehan was reported to Norfolk Constabulary by trans activist Stephanie Hayden in October after he retweeted a post that shared Hayden’s deadname and photo to his 672,000 followers on Twitter. Last week, he likened trans activism to Nazism and said, “The thing I can easily see happening because I’ve had experience with these type of people already, is someone in a changing room, a man walks in, absolutely no indication he’s a woman. 18 December, 2018 . Written by Brian Dillon.